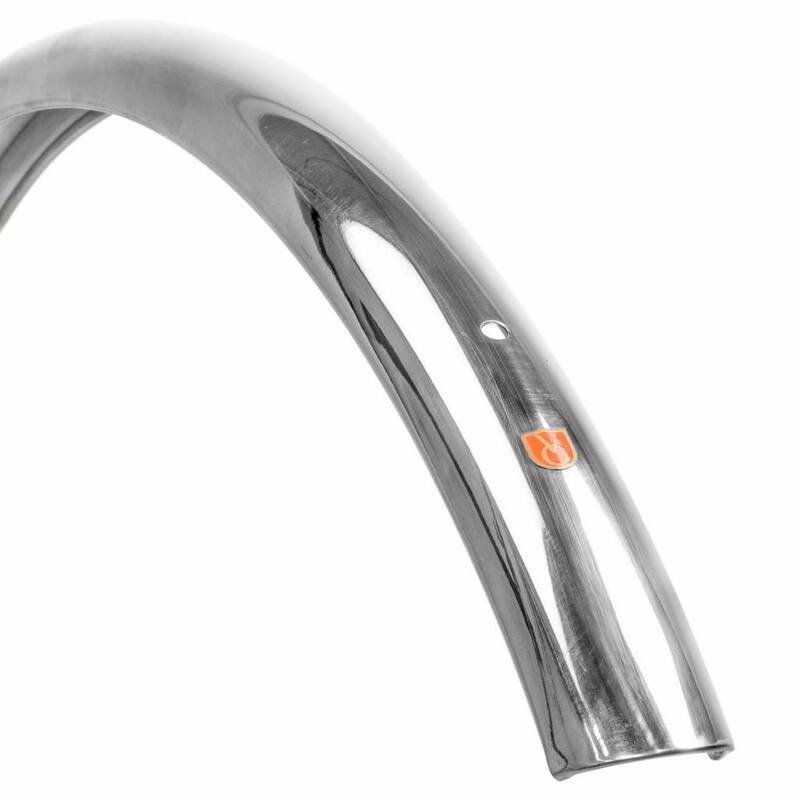 They're 37mm wide, designed for 700c and 27" wheels, and work with tires up to 29mm wide. 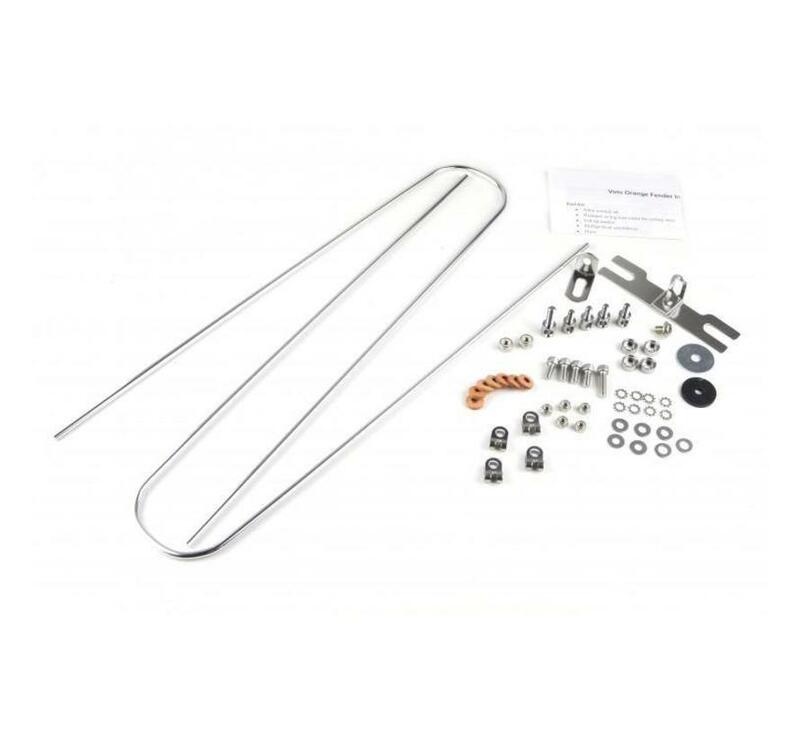 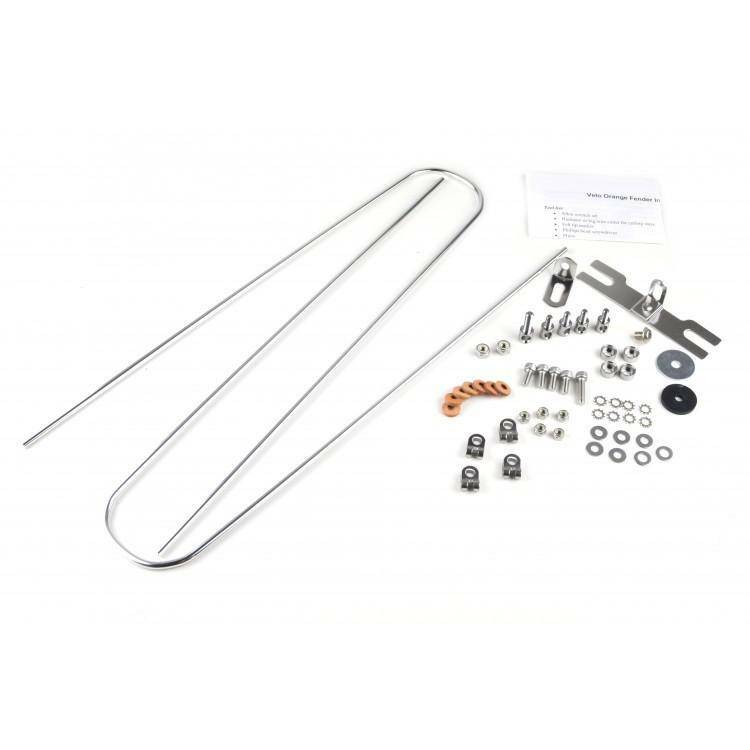 We include a hardware kit to work with almost any type of mounting in the same finish as the fenders. 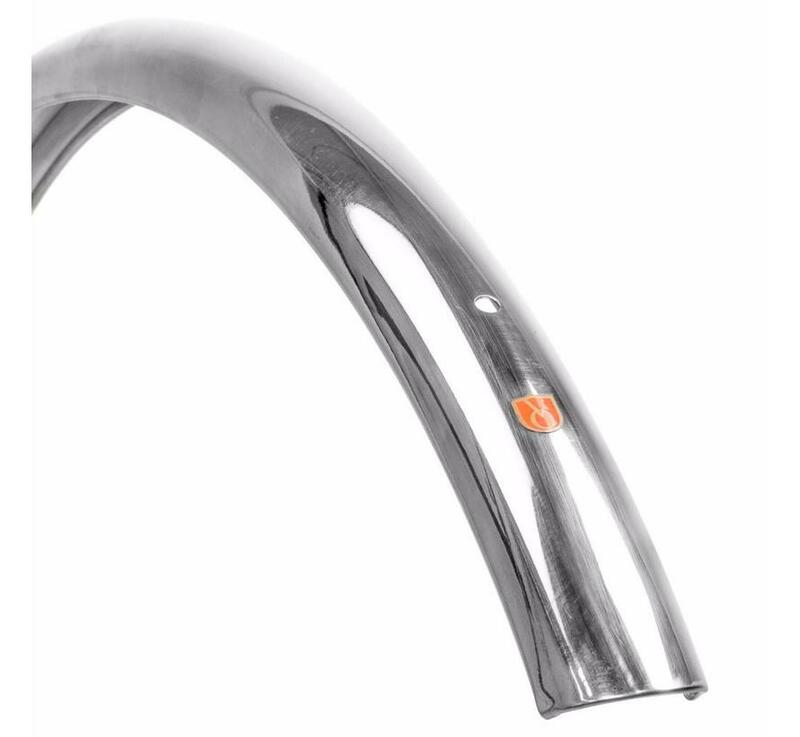 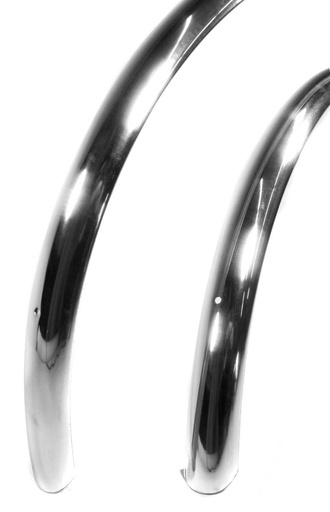 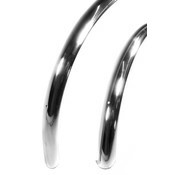 These fenders feature a timeless, smooth profile and are highly polished.